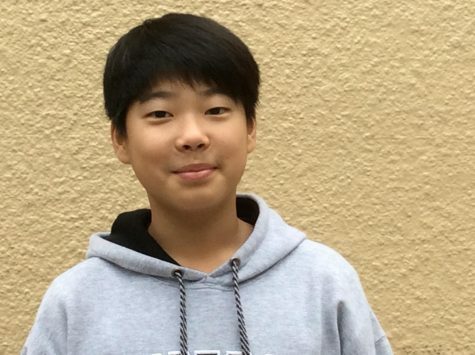 Jesse lee is in 7th grade currently attending Parks Junior High School. His goal on his fantastical journey of education is to get a perfect 4.0 GPA. His favorite hobby is to solve the Rubix Cube and figure out new methods to solve it. He also likes to play basketball with his friends. His favorite food is Korean fried chicken because of the juicy, crisp taste. Furthermore, he is helping the Parks Panther Press to make Parks a better place.